Dutch painter Piet Mondrian (1872–1944) was one of the most important contributors to the development of abstract art at the beginning of the 20th century. 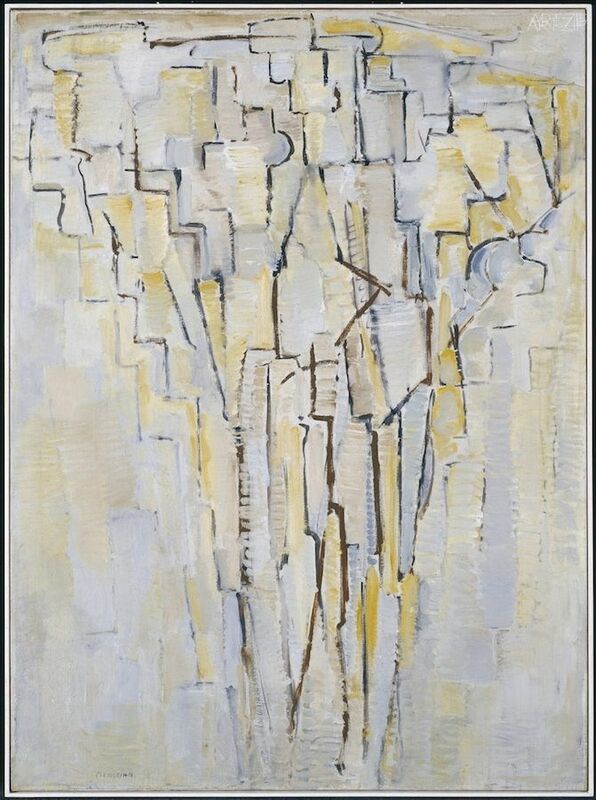 Mondrian and his Studios, which commemorates the 70th anniversary of the artist’s death, will provide new insights into the artist’s practice, his relationship with architecture and urbanism, and his contribution to the development of modern thought. The exhibition will present a diverse group of key abstract paintings, alongside the life size reconstruction of Mondrian’s Paris studio which will allow visitors to physically inhabit a replica of the unique environment that the artist created. 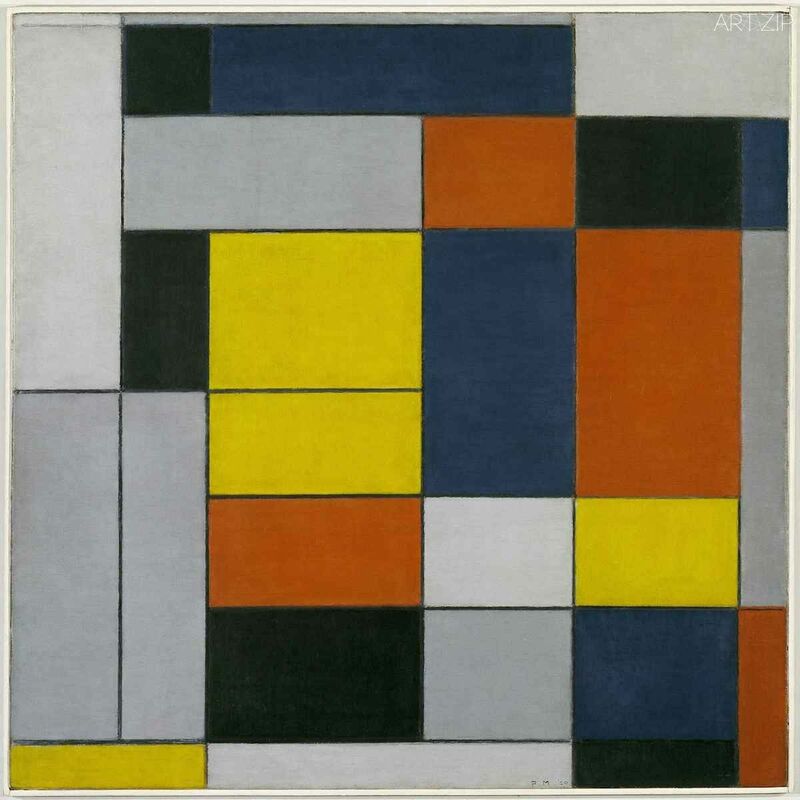 Mondrian and his Studios considers not only his importance in the field of abstraction, but also the complex relationship between his artworks and the space around them. 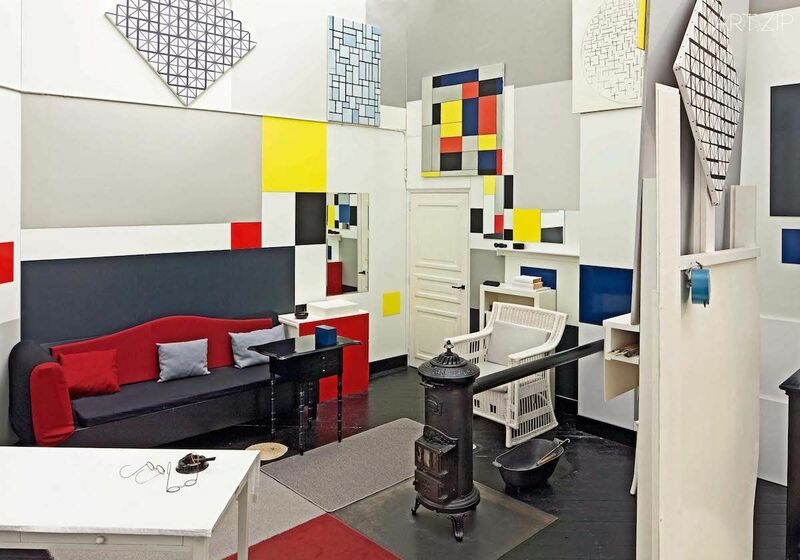 The exhibition will focus on this connection between painting and architecture after Mondrian’s move to Paris in 1911, with a reconstruction of his studio at 26 Rue du Départ, Paris being a major highlight of the display. 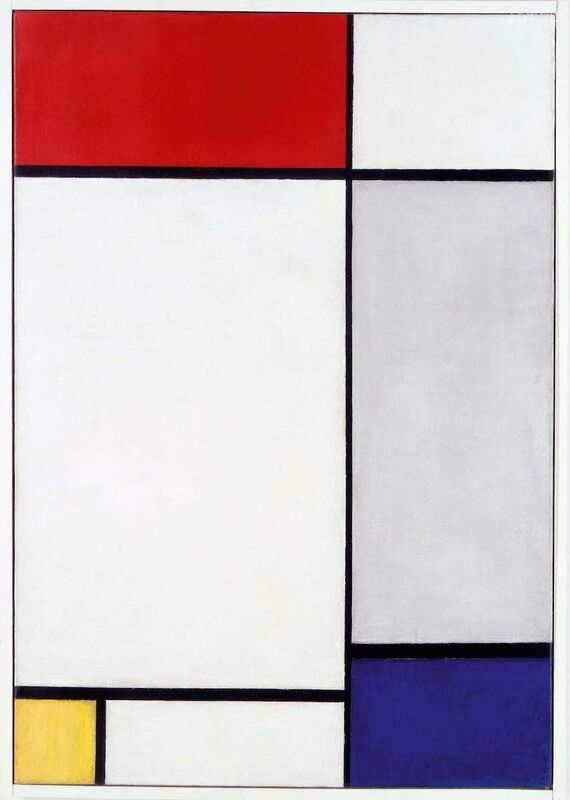 Mondrian’s studios in Amsterdam, Paris and New York all represented an ideal viewing space, each studio reflected different stages of the painter’s way of thinking and of his intentions: the studios themselves form a distinct strand of his work, alongside his painting and writing.